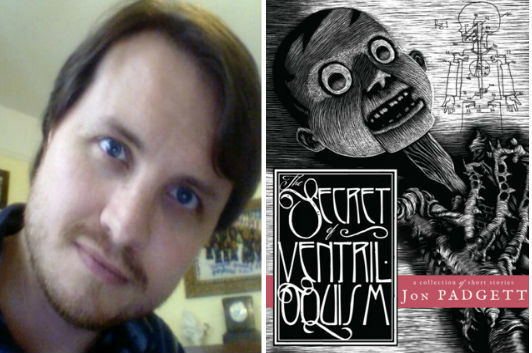 Today, Jon Padgett reads an excerpt from his debut short story collection, The Secret of Ventriloquism, which was published by Dunhams Manor Press in late 2016. He lives in New Orleans with his spouse, their daughter, and two cats. 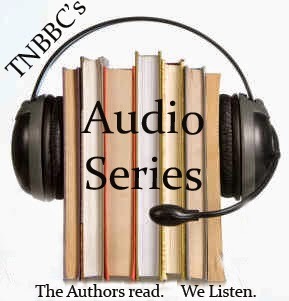 He has work out or forthcoming in Pseudopod, The Lovecraft eZine, Antenna::Signals, Xnoybis and The Junk Merchants: A Literary Salute to William S. Burroughs. Click here to listen to Jon reading the short story "The Indoor Swamp"
With themes reminiscent of Shirley Jackson, Thomas Ligotti, and Bruno Shulz, but with a strikingly unique vision, Jon Padgett's The Secret of Ventriloquism heralds the arrival of a significant new literary talent. Padgett’s work explores the mystery of human suffering, the agony of personal existence, and the ghastly means by which someone might achieve salvation from both. A bullied child who seeks vengeance within a bed’s hollow box spring; a lucid dreamer haunted by an impossible house; a dummy that reveals its own anatomy in 20 simple steps; a stuttering librarian who holds the key to a mill town's unspeakable secrets; a commuter whose worldview is shattered by two words printed on a cardboard sign; an aspiring ventriloquist who spends a little too much time looking at himself in a mirror. And the presence that speaks through them all.